The first trailer has been released for Titanfall 2, the upcoming game by American studio Respawn. 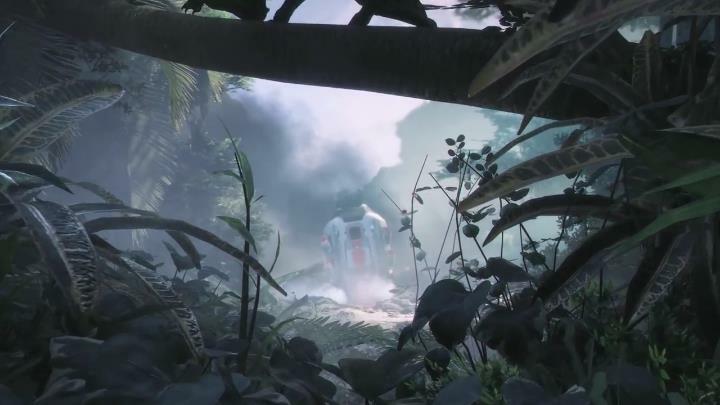 This first trailer for the game doesn’t reveal much about Titanfall 2, except that there will be a worldwide reveal on June 12… But at least we known that unlike the original Titanfall game, which was only available for Xbox consoles and PC, the sequel will be a multiplatform game available on Xbox One, PS4 and PC. It is clear though, that Titanfall was one of 2014 best video games, featuring exhilarating multiplayer action in a sci-fi setting, and some impressive looking robotic mechs and a powerful arsenal of guns that made the game’s first-person shooting action even more satisfying. If anything, Titanfall was criticized due to its lack of variety and the lack of a single player campaign, which players have come to expect in sci-fi shooters of this ilk. And it looks like Titanfall 2 will feature a campaign mode with a grand story, as Respawn’s lead writer Jesse Stern has said that the studio is aiming to retell “the story of the American Revolution and the American Civil War in space” and wants to “deliver a vision of grand colonial warfare”, according to IGN. So it looks like Respawn has big ambitions for Titanfall 2’s story mode, and if the studio manages to improve on the original’s pretty great gameplay then gamers will be in for a treat when the game is released sometime next year. But for the time being though, it seems we’ll have to wait until the June 12 reveal date to get more details about this upcoming Titanfall sequel.